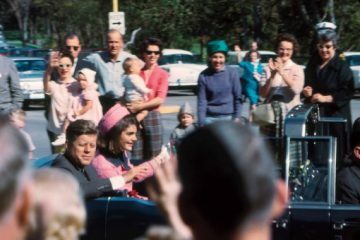 After years of anticipation, a series of documents related to the investigation of President John F. Kennedy’s assassination have been released. These documents have been the subject of films, books, and numerous articles. These thousands of documents contain both external and internal pieces of information first reviewed in the weeks that followed JFK’s murder. What they really contain, though, is the next chapter in an ongoing narrative more compelling that many works of fiction. 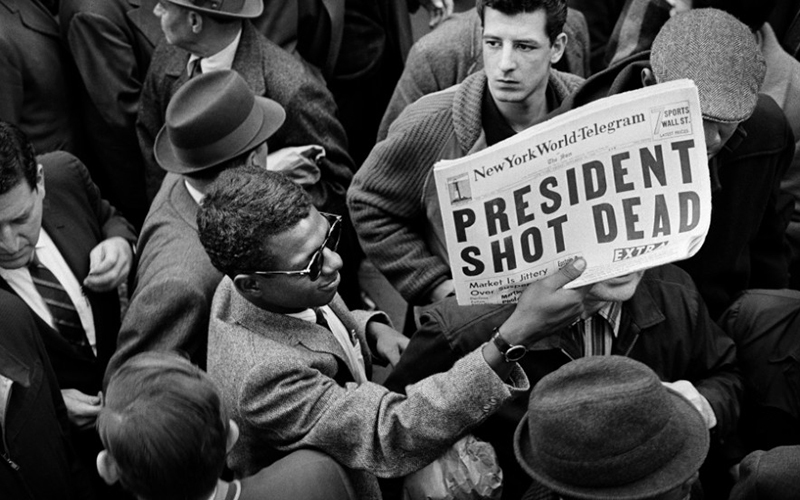 The JFK Assassination is not just an event in American history. It’s a sweeping epic of corruption, conspiracy, and humanity that has been added to by sources both informed and curious. This is the story of the JFK assassination. President Kennedy was then taken to Parkland Memorial Hospital where doctors pronounced him dead on arrival. His first death certificate – an unofficial one – was signed at 1:00 PM. The president’s remains were taken to Love Field at 2:00 PM that day. They were then loaded aboard Air Force One. Vice President Lyndon B. Johnson took the oath of office around 2:38 PM. He, Kennedy’s widow, and others then departed for Washington D.C.
A little over an hour after the assassination, police arrested Lee Harvey Oswald for the murder. Witnesses and Oswald’s co-workers at the book depository the shots allegedly originated from recall seeing Oswald act suspicious following the gunfire. He was found in a theater he had snuck into shortly after the assassination. Oswald resisted arrest at the time and even pulled a pistol on arresting officers. He later claimed that he was a patsy. Two days after the assassination and arrest, Oswald was being escorted from the Dallas Police Headquarters to the county jail. He was then assassinated by a Dallas nightclub owner named Jack Ruby. Ruby claimed he killed Oswald in order to avenge Kennedy. These are the facts of the JFK assassination. They are not, however, the full story. President Lyndon B. Johnson requested that a special investigation committee be formed to investigate the events surrounding JFK’s assassination. 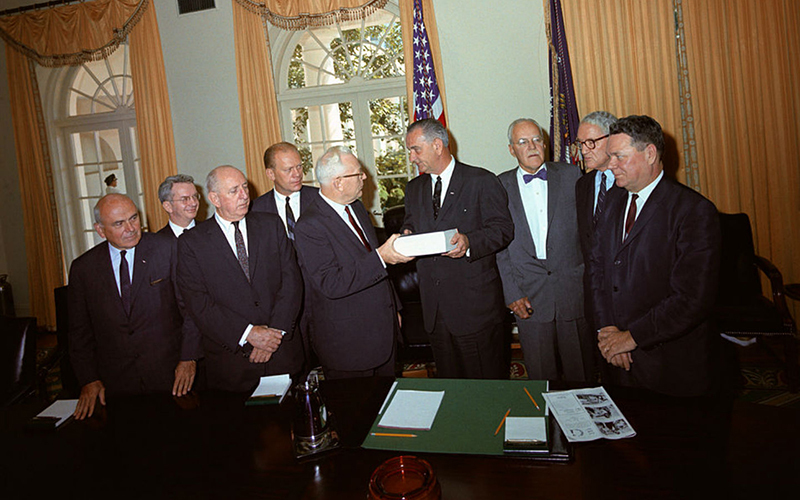 The commission soon became known as The Warren Commission as it was headed by Chief Justice Earl Warren of the Supreme Court. Some members of the commission expressed regret over Johnson’s decision to investigate the matter further. Their belief was that such an investigation may only fuel speculation of a conspiracy. Nevertheless, the committee submitted an 888-page report to Johnson on September 24, 1964. Their report concluded that both Oswald and Ruby acted alone. The unpublished portions of their report were submitted to the National Archives. Not everyone was convinced by the committee’s findings. Some speculated that the assassination was far from an open and shut case. Numerous theories regarding the “truth” of the matter were floated about. Several independent committees were formed in the years that followed the Warren Commission’s findings. Some, like the Church Committee, concluded that it was possible key pieces of information in the Warren investigation were misconstrued. 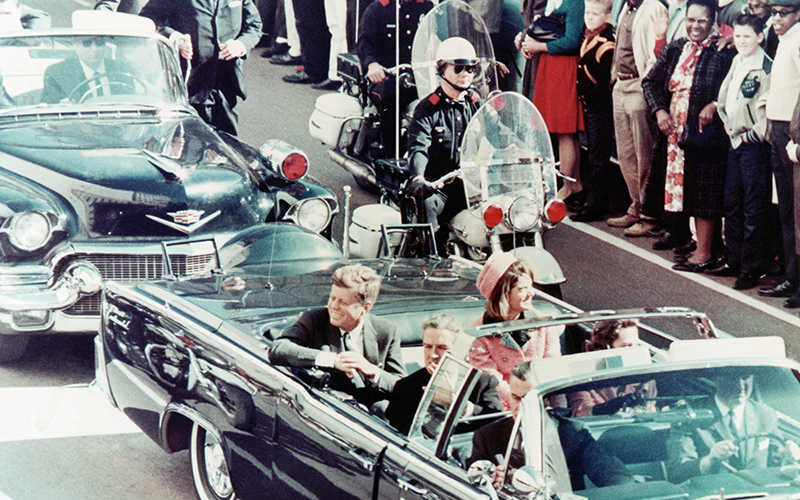 The doubt surrounding the events of the assassination grew as more conspiracy theories emerged. In 1992, the popularity of the movie JFK – a film about the investigation that followed JFK’s assassination – renewed interest in the Warren Commission documents. An independent committee called the Assassination Records Review Board was formed to review the documents. The board wished to see the original 60,000 submitted documents released to the public. 29,420 were released between 1994 and 1998. The rest were designated for release on October 26, 2017. The content of those unreleased documents remained a great source of debate. 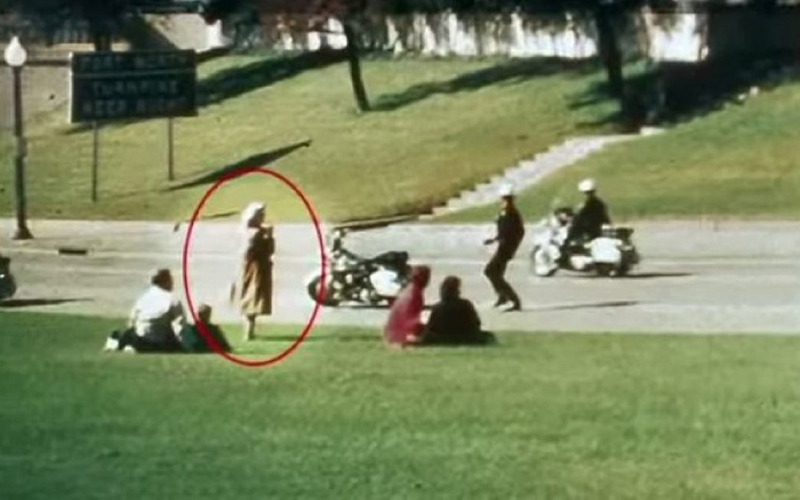 So what do people think really happened during the JFK assassination? The answers to that question vary wildly. These are just some of the conspiracy theories that surround the facts of the murder. 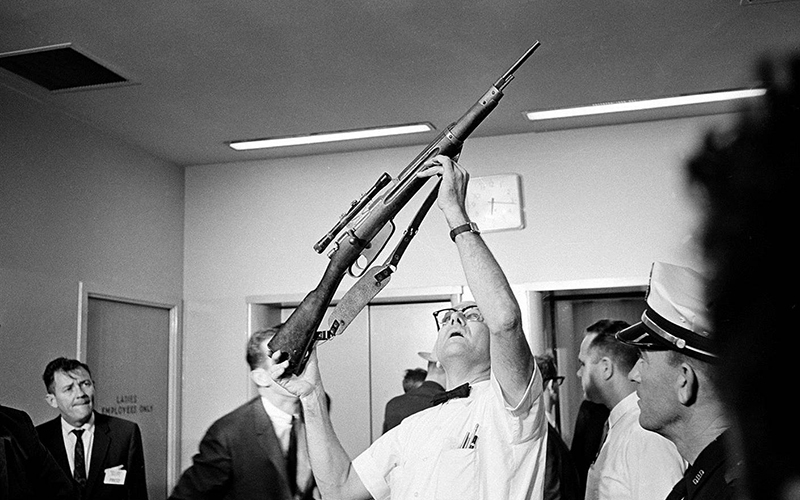 The most popular conspiracy theory surrounding the JFK assassination involves the presence of a second gunner. The belief is that the timing of the shots could not possibly match the efforts of one shooter. This theory is joined by the so-called “Magic Bullet Theory” which suggests that no single bullet could have made the impact that the Warren Commission suggested it did. The House of Representatives Select Committee on Assassinations did conclude that there was a strong possibility that a second gunman was active. It was widely speculated that Fidel Castro had JFK killed as revenge for the failed Bay of Pigs Invasion. The theory is that Lee Harvey Oswald met with Cuban officials prior to the assassination. Indeed, some believe the withheld investigation reports contain information relating to an international visit Oswald took prior to the assassination. Others feel that it was the Soviet Union responsible for persuading Oswald. A CIA report from 2013 noted that the CIA withheld certain top secret information from the Warren Committee in order to protect certain operations. It’s believed that they may have intentionally or inadvertently furthered the Oswald narrative. One of the most prevailing theories suggests that the mafia had JFK murdered. This theory is supported by Robert Kennedy’s investigation into organized crime and Jack Ruby’s proposed mafia ties. These are just a few of the popular conspiracies. You will no doubt find some people convinced that everyone from aliens to Lyndon B. Johnson had the president killed. Donal Trump once implied that Ted Cruz’s father was connected to the assassination. That accusation was based on a report by the National Enquirer. What really matters is the popularity of these conspiracies. A recent poll concluded that 61% of Americans believe that Lee Harvey Oswald did not act alone in the JFK assassination. It’s a belief that transcends the political differences of nearly every measurable demographic. So what is it that people think is in the unreleased JFK documents? Many conspiracy theorists feel that it holds the real answers to the murders. Some believe that it directly contains said answers, while others maintain that it may inadvertently lead to answers. The common belief is that they would never have been withdrawn if they didn’t contain something sensitive. The truth is that there is very little chance the documents contain anything groundbreaking. It certainly won’t help that the ink on the original papers has reportedly faded to the point of being nearly illegible. Much of the language is likely to also contain shorthand code that may be indecipherable to most. However, history has proven that the JFK assassination is beyond facts at this point. It’s likely that no one explanation will ever satisfy every doubter. Instead, the events of the assassination will likely forever represent the public’s mistrust of the government and the darkly romantic nature of one of history’s most famous murders.